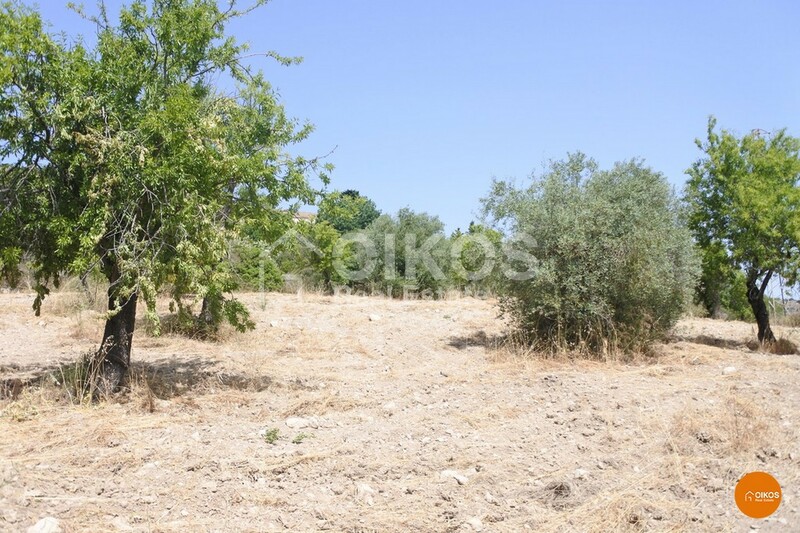 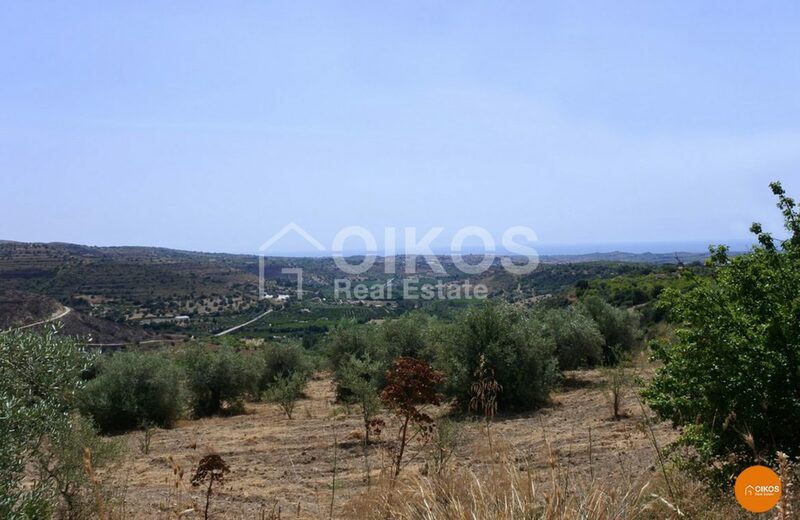 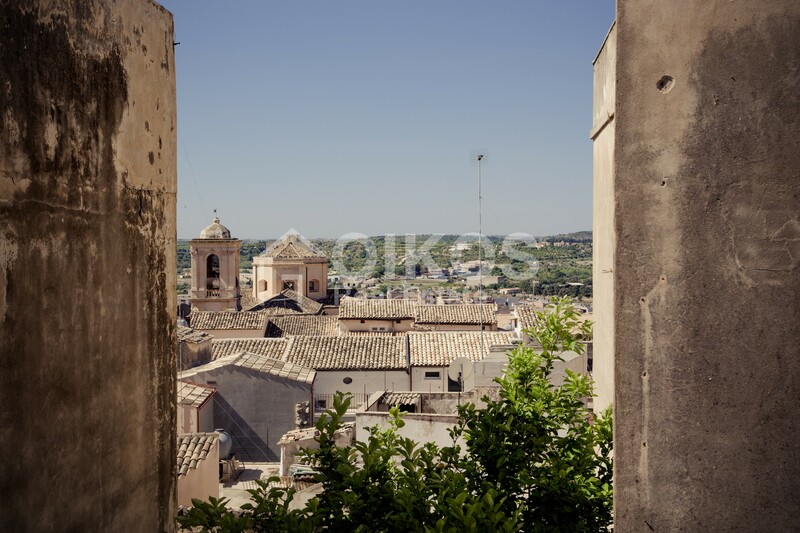 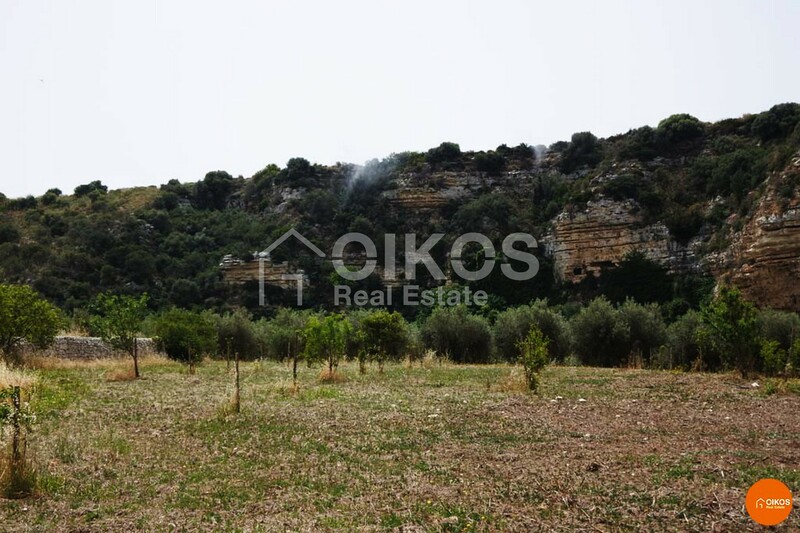 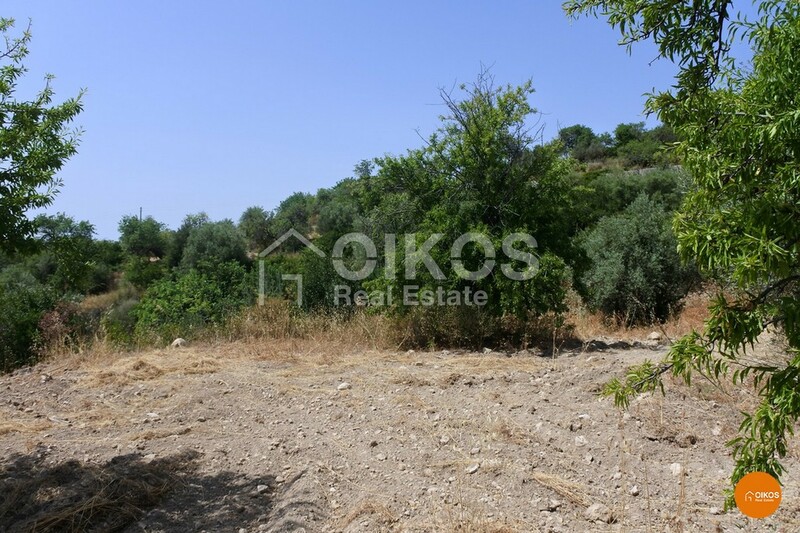 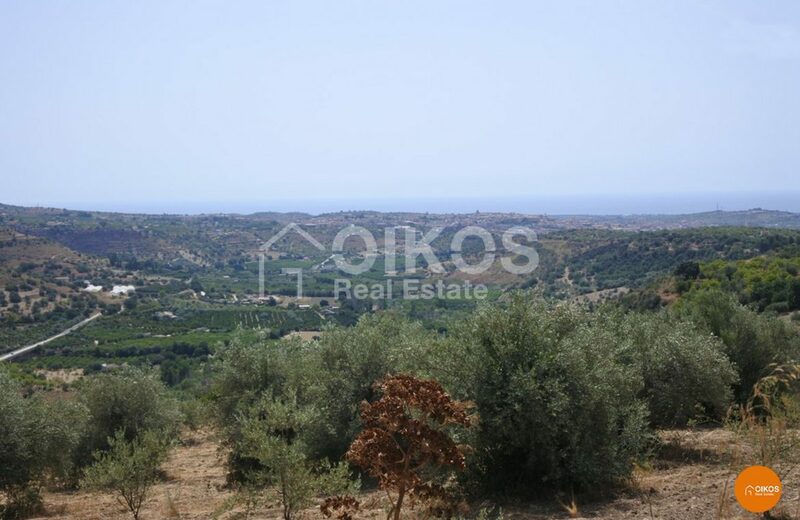 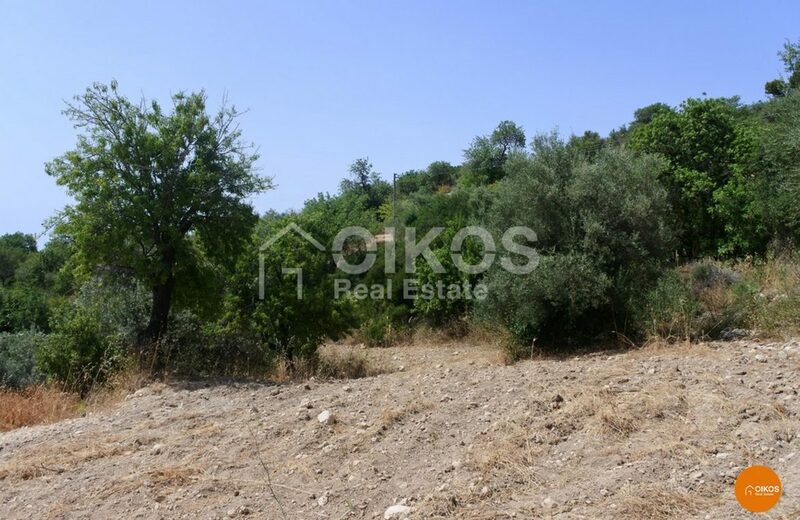 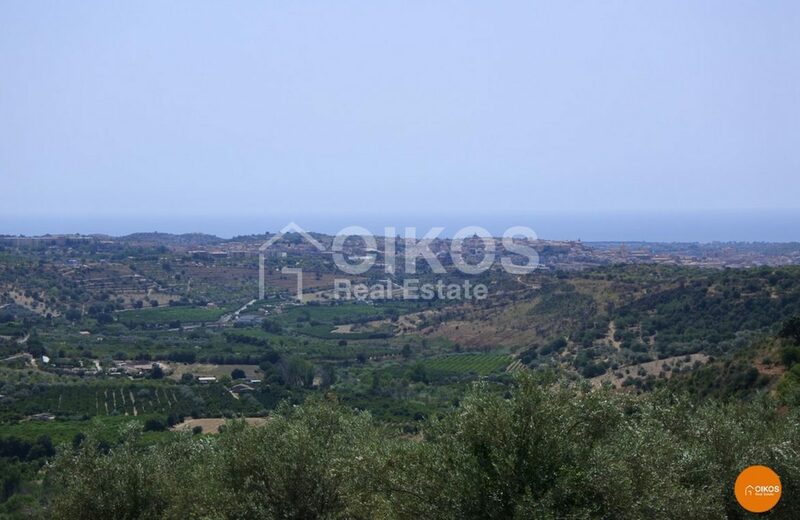 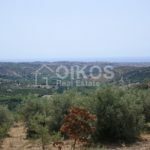 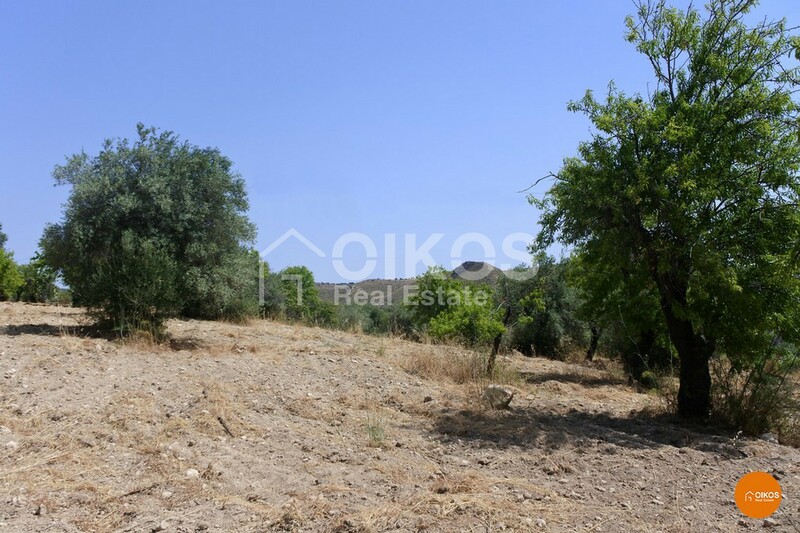 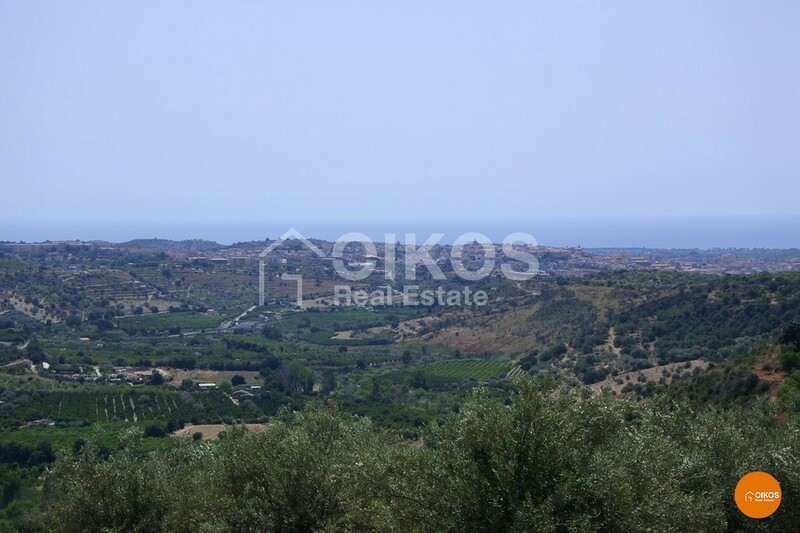 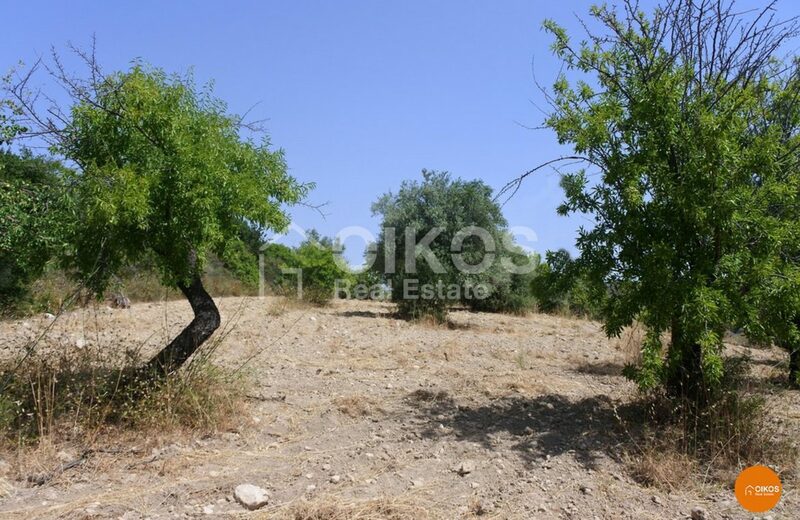 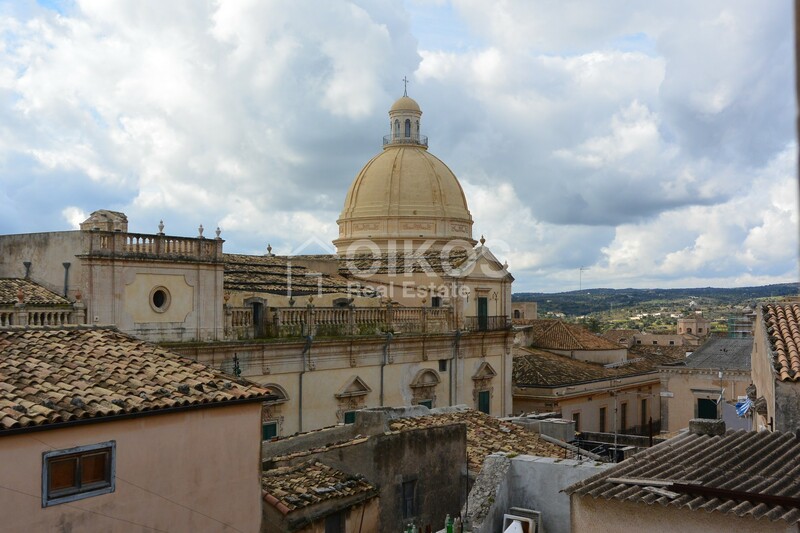 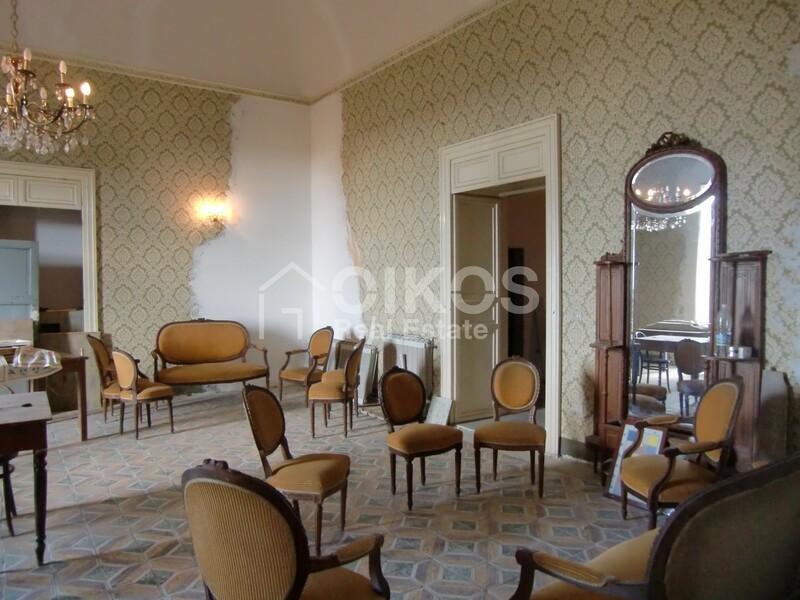 This panoramic plot of land is in the hilly area of contrada Busulmone, just 4 km from the Baroque city of Noto. 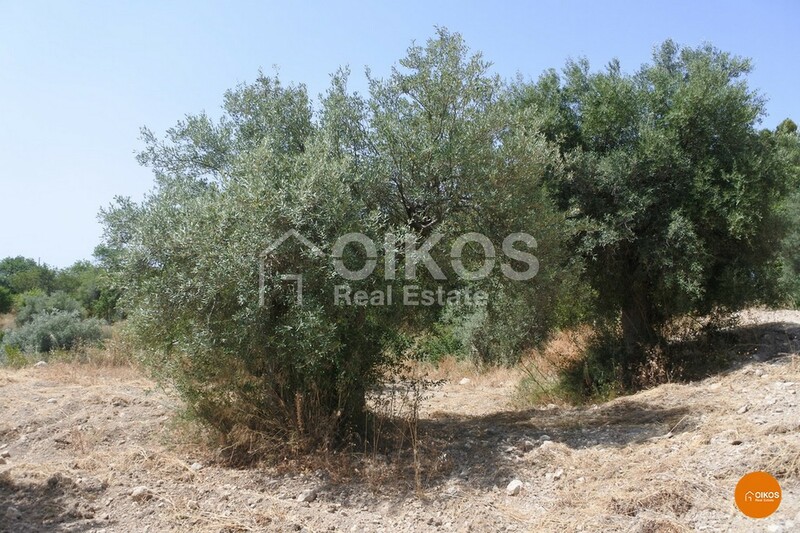 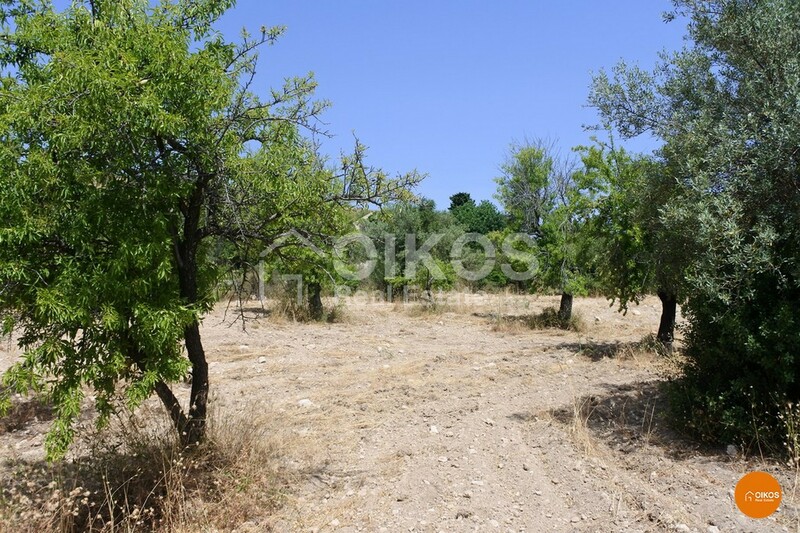 On the landscape, that is flat and stretches for about 2 hectares, there are several olive and almond trees. 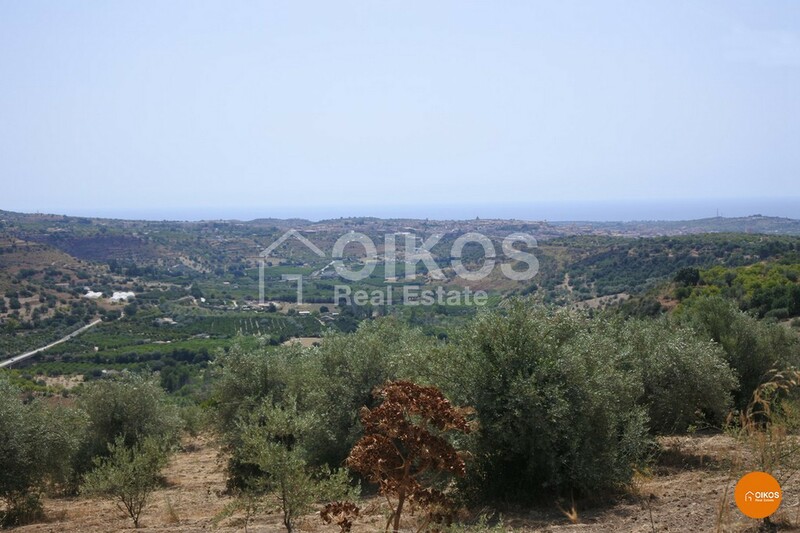 The view from the land is breathtaking : it stretches from Noto to the Gulf of Noto. 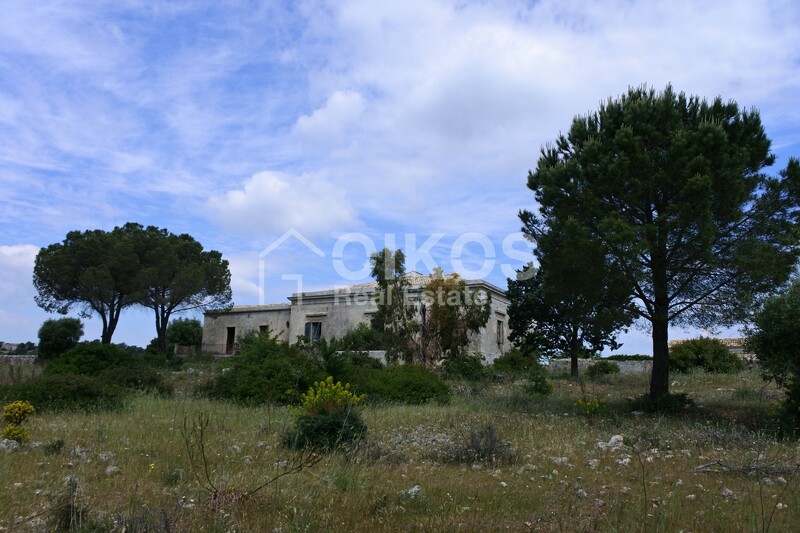 Thanks to the size of the land a building of up to 200 sq. 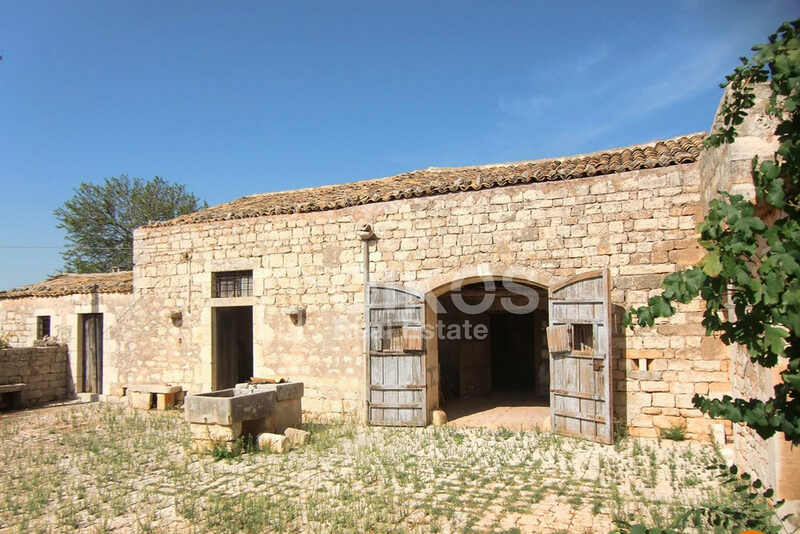 m can be built on it. 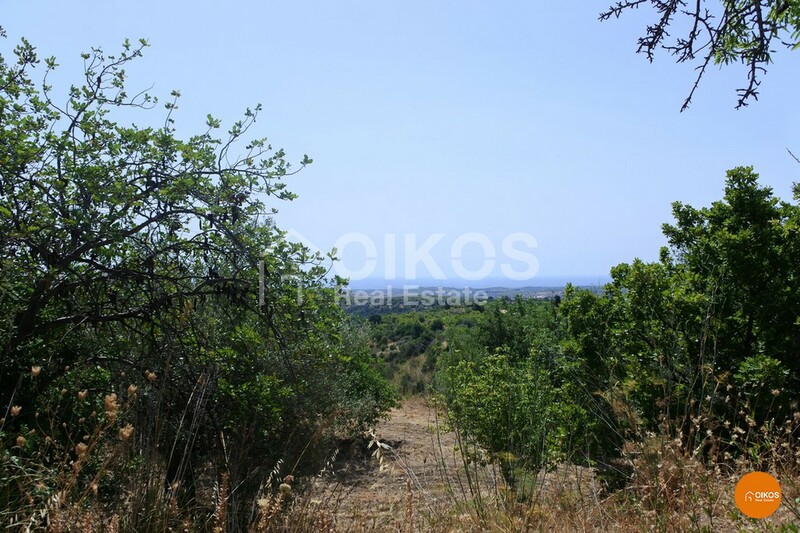 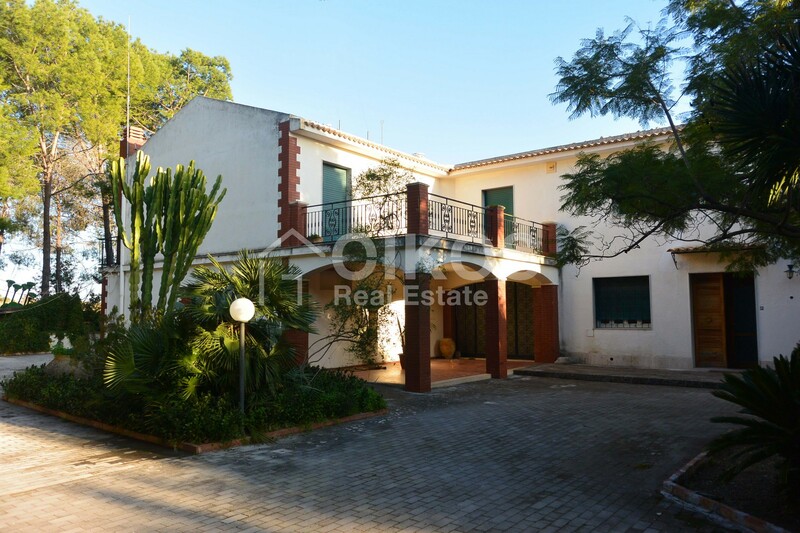 The property is 15 km from Vendicari Nature Reserve, 24 km from Cavagrande del Cassibile Nature Reserve and 90 km from Fontanarossa airport in Catania.